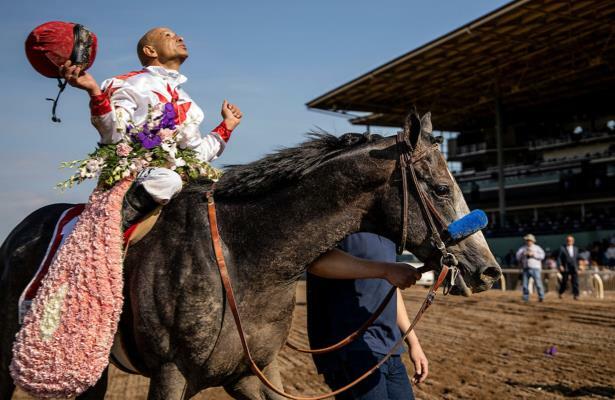 The jockey decision will apparently have to wait, and there’s no reason for Mike Smith to rush a choice between riding Arkansas Derby (G1) winner Omaha Beach or Santa Anita Derby (G1) winner Roadster in less than three weeks’ time in the 2019 Kentucky Derby. While that outcome will free up one mount, and potentially set off a domino effect for others, Monday felt like moving day for other riders scrambling to shore up their plans exiting the final weekend of preps. Already Sunday, Jose Ortiz elected to jump off Improbable, second in the Arkansas Derby, to remain on multiple Grade 2 winner Tacitus. The Daily Racing Form’s Jay Privman then reported that his brother, Irad Ortiz Jr., will pick up Improbable. The agent of Ricardo Santana Jr. announced he — Steve Asmussen’s first call rider — will take on the assignment for UAE Derby (G2) winner Plus Que Parfait. That likely leaves Jon Court on Asmussen-trained Long Range Toddy, who won the Rebel Stakes (G2) but missed the board in his final prep. Jockey Javier Castellano, who rode Vekoma in the Blue Grass Stakes (G2), told us he hasn’t firmed up Kentucky Derby plans. But logically, would he hop off a major prep winner? Six-time @OaklawnRacing riding champ @RSantana_Jr commited to ride UAE Derby winner Plus Que Parfait in Kentucky Derby, per @RubenMunozM. Free Kentucky Derby past performances are now available courtesy of Brisnet, which also ranks runners based on last out speed and pace ratings, among other metrics. Omaha Beach shot to No. 1 in Monday’s new release of the 2019 Kentucky Derby Media Poll. Is he your Derby favorite? In his annual post-preps piece, HRN’s Brian Zipse separates Kentucky Derby contenders from pretenders. 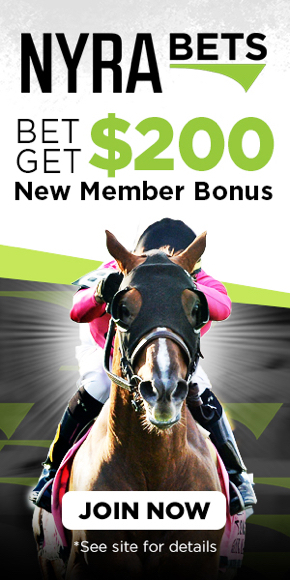 Having chatted with Andy Beyer, HRN’s Reinier Macatangay discusses the diminished importance of a triple-digit speed figure heading into the first Saturday in May.